There are many SEO consultants and companies who can guarantee to show results within 1-3 months, but what kind of results they are talking about. Get your few keywords to rank high in Google search result. Improved SEO of your website. 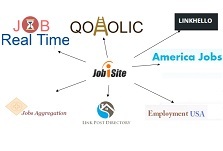 Created lot of backlinks for your website. -You will have your keywords in good ranking. Only low competition and low traffic keywords will rank in that time frame. -You stop SEO for few weeks and all your traffic/ranking is gone. Since we as SEO company were doing the same thing and after various Google updates, we have seen less ROI. One thing that we have to admit that for small businesses and new websites, SEO can not bring immediate traffic, not considering exceptional cases. and it retains even if we don’t create so many back links. You can also do this by your own, you don’t need us or any other SEO company. The main thing is the strategy. 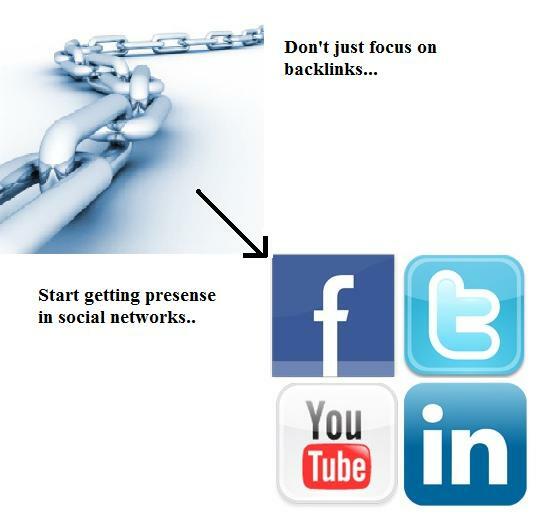 Change your focus– Don’t make backlinks. This is where many of SEO guys get confused and they just think of getting high PR and other types of backlinks. Focus on branding yourself, let people know about you, word of mouth etc. and many similar website. You will have to spend some time to understand how these sites works and how to build audience from these sites. I will be adding more updates for tips to increase presence in each social site in my next articles. If you try optimizing yourself to get traffic from social sites, your Google traffic will automatically increase. I tried this rule on various client websites and it worked really well. I want you to try this also. If you want to know more about strategies contact me at [email protected] and i will let you know your strategy based on your websites and business.